Former jockey-turned-racing analyst donna Barton Brothers Brings special insight to Breeders’ cup telecast. Donna Barton Brothers doesn’t hesitate when asked about her favorite career memory: the 1993 Keeneland fall meet, on opening day. Twenty-seven years old, with six years’ experience as a jockey at tracks such as Remington and Canterbury Park, Brothers was riding at Keeneland for the rst time. She’d imagined the day since she was 17 years old. While traveling and grooming horses for trainer Smiley Adams to make money for college, she had seen how dressed up and sophisticated everyone looked going to Keeneland. She hoped one day to have a reason to be among them. 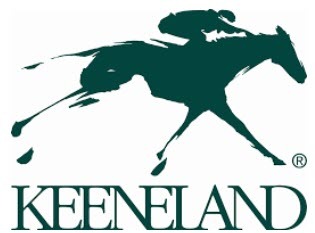 CLICK HERE TO SEE FULL TEXT OF THE ARTICLE ON Keeneland Magazine.